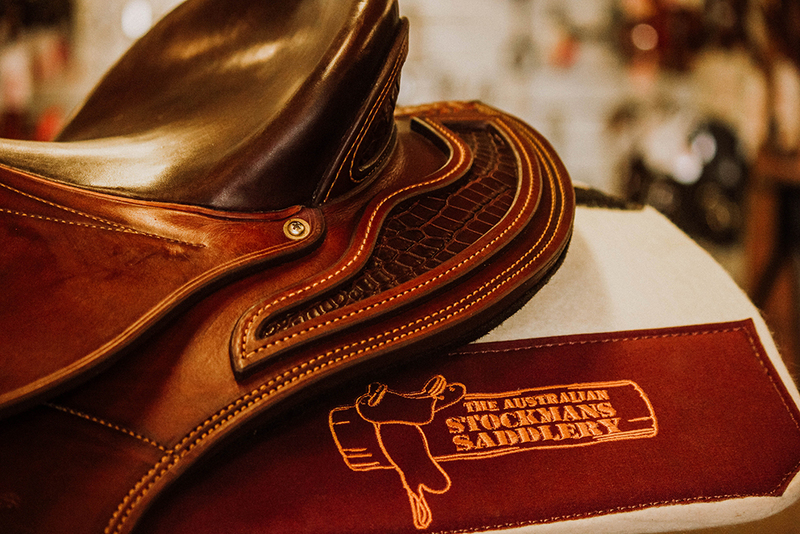 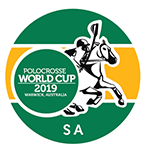 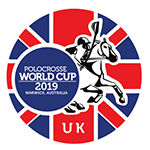 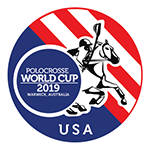 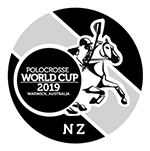 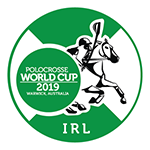 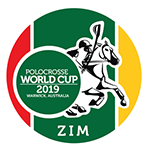 If you are a player in the Adina Polocrosse World Cup flying in via the closest airport to Warwick, Toowoomba Wellcamp Airport, you can pre-order equipment from the Australian Stockman’s Saddlery ready to pick up on your way to the World Cup. 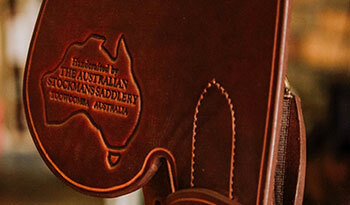 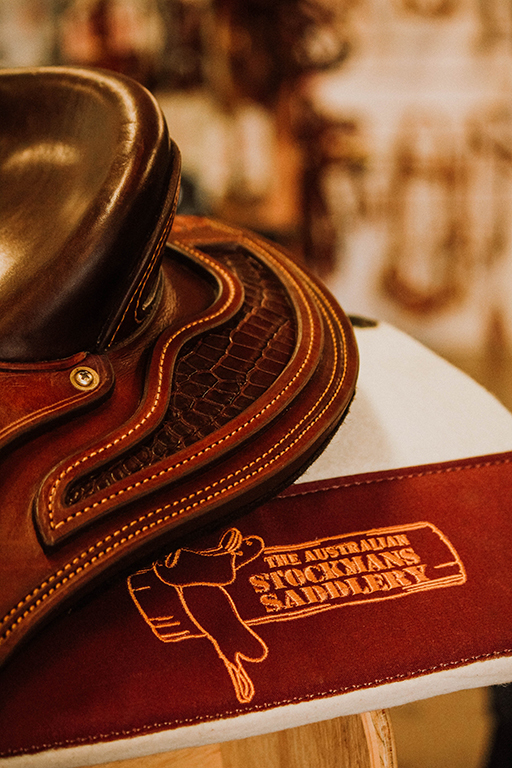 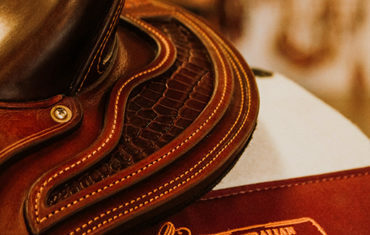 Be sure not to miss the exclusive Australian Stockman’s Saddlery World Cup Saddle go under the hammer. 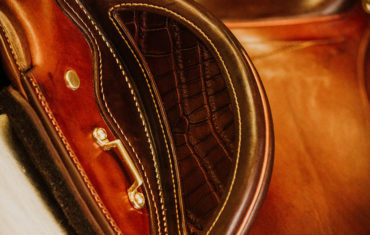 The auction will take place at IOR Morgan Park on Friday April 26. 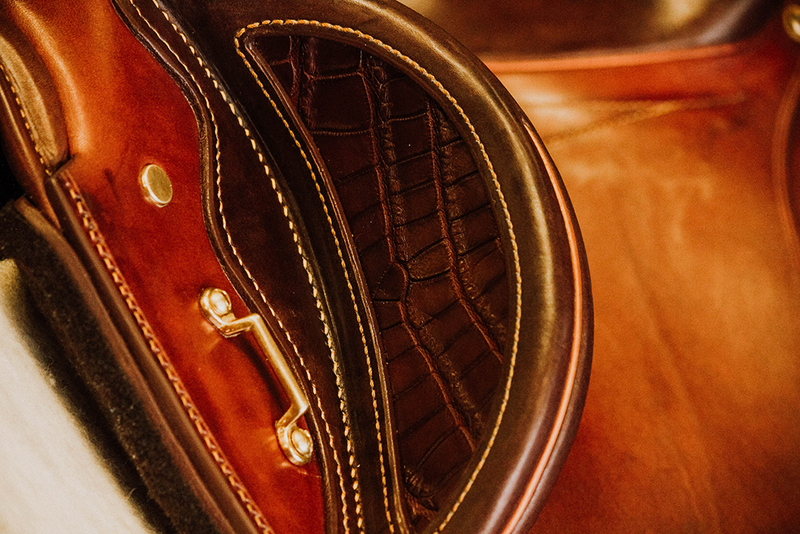 More than 70 hours of craftsmanship have gone into this one-off World Cup special. 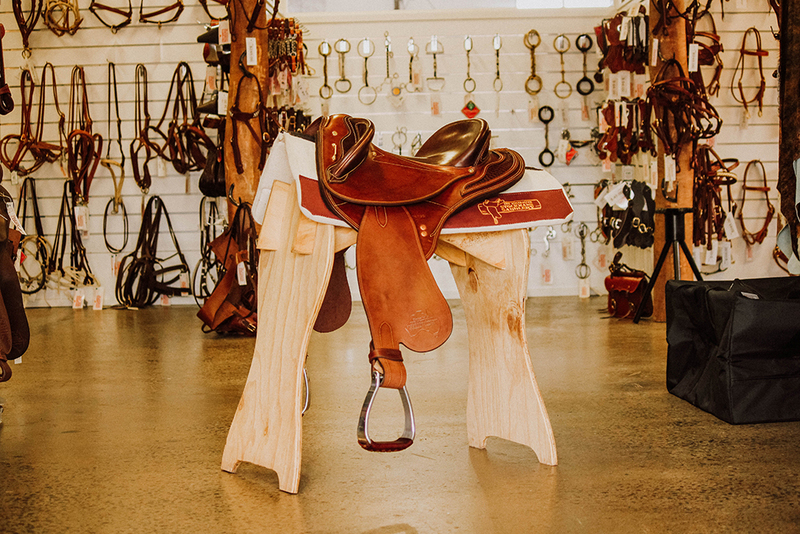 This 16" saddle is handcrafted on a traditional steel-lined timber tree. It is made with heavy English harness leather, which is traditionally oak-tanned for fourteen months in Century old pits. 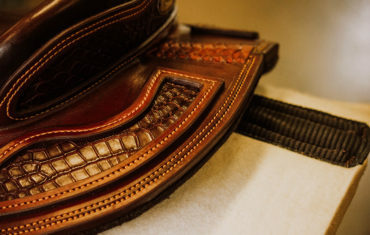 This makes it one of the best leathers in the world. 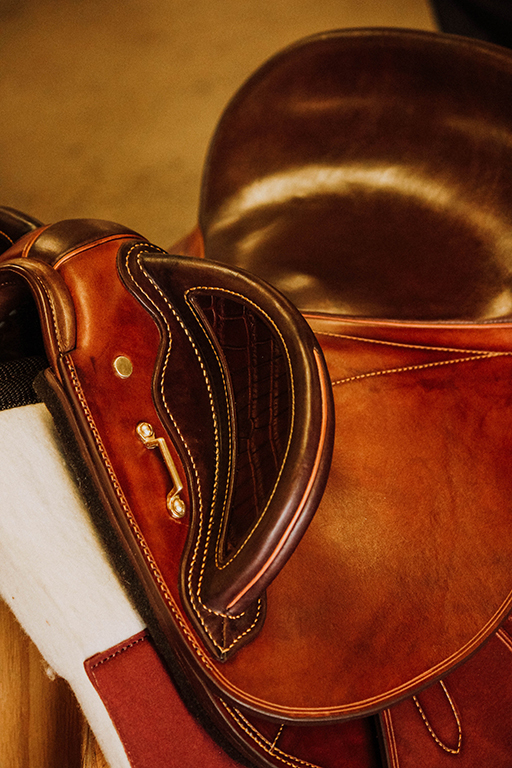 The fenders are mounted on stirrup bars, and the seat is hand-webbed with an overlay of foam and felt. 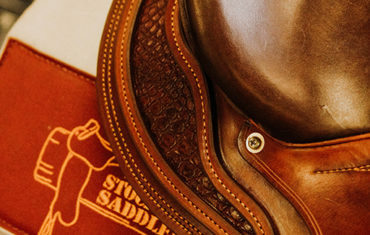 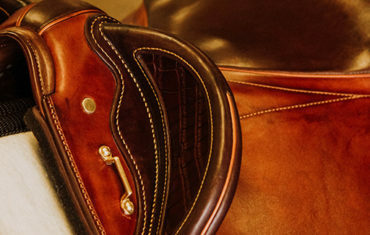 It is a very close-fitting saddle with a large felt-lined panel for your horse's comfort. 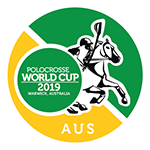 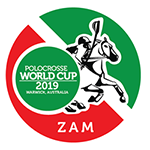 Boasting Crocodile skin inlay and Kangaroo welts, it is a perfect yet practical memento of the 2019 Adina Polocrosse World Cup. 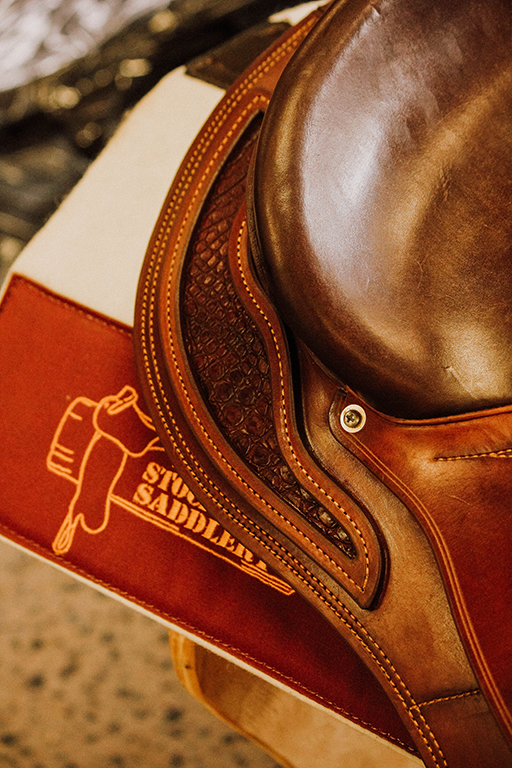 Don't miss out on this one-of-a-kind up for auction at the World Cup.